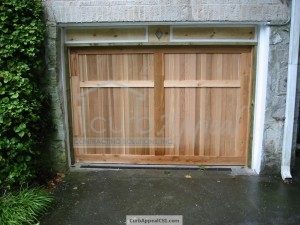 We provide many services in the Marietta, GA area, including garage doors and remodeling. We’ve serviced Marietta for over 10 years, providing businesses like the stores on Barrett Parkway and residences from the smallest to the most expansive with dependable results. 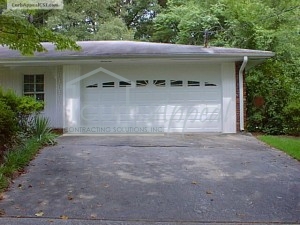 Garage door repairs: springs, doors off the tracks, panels, etc. See What We've Been Up To In Your Marietta, GA Neighborhood! This house originally had an attached carport that was enclosed. A steel garage door with windows and decorative inserts adds immediate value, security, and convenience to any home. Many homes here in metro Atlanta have had a similar remodel.